There are many new wild pets that can be found on the Broken Isles in Legion. Some reside in specific locations in a zone, and there are even a couple hiding in Dalaran. Collect all 35 wild pets and you'll complete the new achievement Broken Isles Safari. 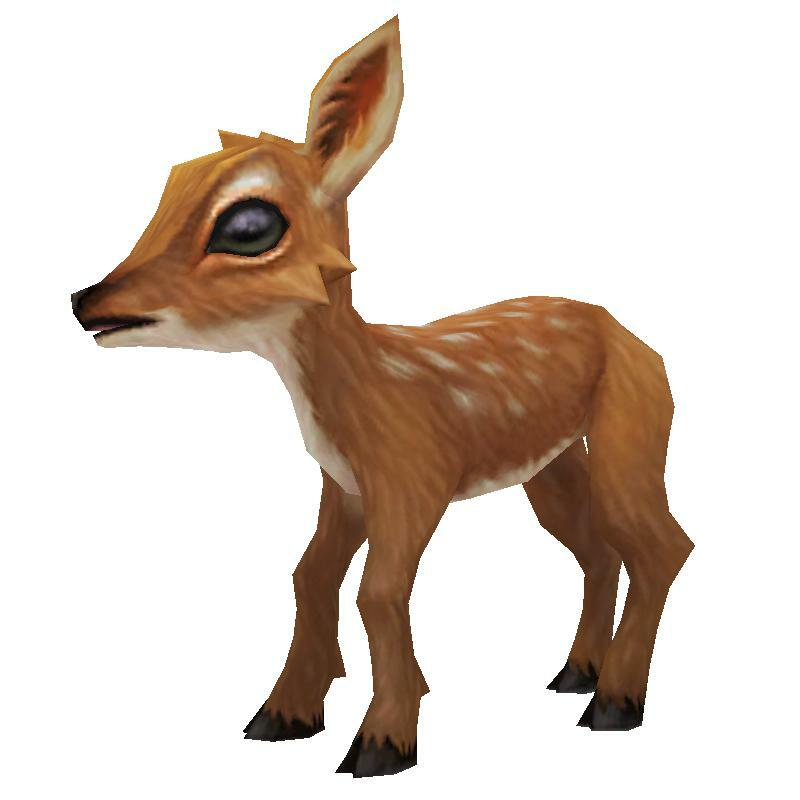 You'll also receive a Rescued Fawn (pictured left), not to be confused with its cousin, the wild Gleamhoof Fawn. The second newest addition is an especially odd one — Wonderous Wisdomball (pictured right). 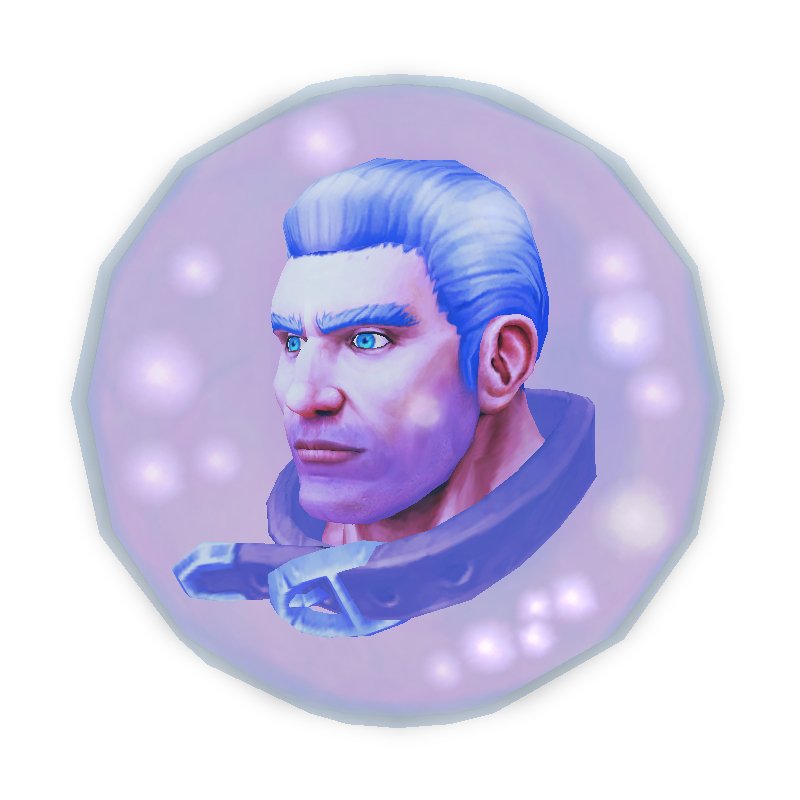 It's a literal floating head in a ball that resembles Khadgar! This "pet" cannot battle but it might be able to provide some direction and wise words during your adventures on the Broken Isles. Currently there are 95 new pets coming in the expansion. This could change and not all pets are guaranteed to be released (but we certainly hope to see all of them). Which pet are you looking forward to collecting the most? All of them? Let's consult the Wonderous Wisdomball: "All leylines point to yes." I imagine this could be a nod to the show "Futurama" where they had the heads of famous people preserved in jars to provide information about the past. Reminds me a TCG item Imp in a Ball, though that one is a toy. Hope that doesn't mean that warlocks will enslave this hero! Is that Khadgar with a collar?? ?